In the better part of the last decade, the legislator has failed to come to an agreement on a law that would ban texting while driving and pass a law to finally deter and reduce the number of distracted drivers who travel through the populous and dangerous roads of Florida. Today, very little can derail this bill to become law. It only awaits a signature by Florida Governor Rick Scott, which should officially occur in the next few weeks. As discussed in our previously-mentioned post, informed proponents of a ban on texting while driving have openly criticized the future law in that it does not go far enough. 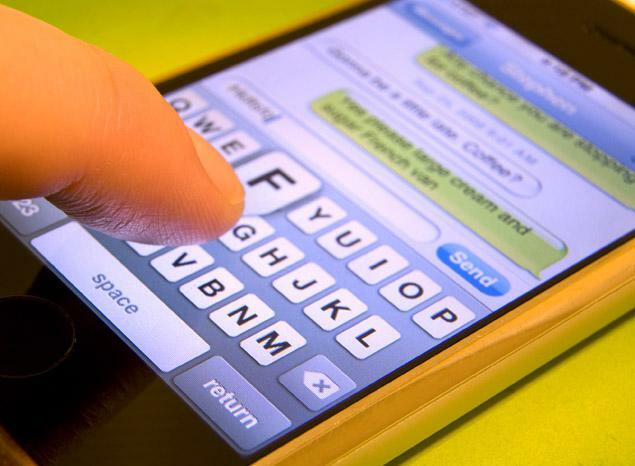 The main point of criticism is that the Florida legislature has voted to make any violation of the texting ban a secondary offense, or a toothless bite. A texting ban as a secondary offense means that the following scenario will occur countless times: A police officer stationed on the side of I-95 spots a speeding vehicle. As the driver passes the police car, the officer sees not only that the vehicle is well-above the speed limit, but that the driver is noticeably using a cell phone, seemingly texting someone. At this time, the law enforcement officer is in a position to pull the driver over for speeding, AND for texting while driving. If however the vehicle is traveling at regular speed, while the driver is texting, the police officer will not be able to stop the vehicle. In other words, texting while driving will not allow an officer to arrest anybody, period, unless a primary traffic offense is committed in conjunction with the texting infraction. It only takes readily available empirical data to understand why the new law will have zero effect on the public’s habits. There are currently four other States that have passed a similar law as the one Governor Scott is preparing to sign into law. The state of Ohio, like Florida, recently passed their texting ban (March 1, 2013) and no data can be drawn from it yet. Three other states have had texting bans as a secondary offense for several years: Nebraska (Since 2010), Virginia (2010), and Iowa (2009). Several years later, all three states are moving towards changing their respective laws and making a violation of the texting ban a primary offense. The cumulative 10 years of data between the three states shows the impossibility for law enforcement officers to enforce the law. More importantly, the numbers of crashes and fatalities have increased since the laws were passed. In Nebraska, the ban came into effect in 2009. In 2010 and 2011, the number of fatal crashes and fatalities decreased marginally. In 2012, the number of fatalities far exceeded the pre-ban numbers. Worse, there have already been more fatalities in the first five months of 2013 than in 2012. 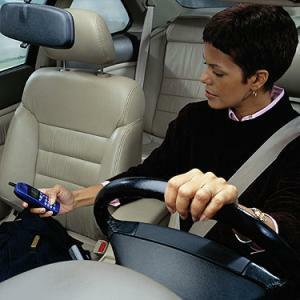 In Iowa, between 2001 and 2009 (texting ban came into effect in July 2010) there were on average 654 crashes involving a distracted driver. Since the ban, there were 672 crashes each year. To make matters worse, the number of fatalities has increased by 57.1% in the last two years compared to the 10 years preceding the ban. As a result, the Nebrask Transportation and Telecommunications Committee has begun to discus upgrading the ban from a secondary to a primary offense as early as 2014. Iowa is currently engaging in similar talks. Virginia was the quickest of all three states and already passed a new law which will come into effect on July 1, 2013, making their texting ban a primary offense. After ten years of cumulative statistics, three different legislators who passed the same law that Florida just passed, have looked at the numbers and the lack of deterrence of their texting bans, and have decided to do away with them. Yet, the Florida legislature failed to learn from their mistakes, or to listen to the many voices of reason throughout Florida. This all but dooms the legislator to have to gather In several years once again and try to upgrade the texting ban from a secondary to a primary offense. Ultimately, the Florida legislature should not pass a texting ban if it removes all deterring aspects of the law. A ban on texting is about making roads safer and save lives. It should not be about giving the smoke and mirror-impression to members of the public that they are now safer than before.